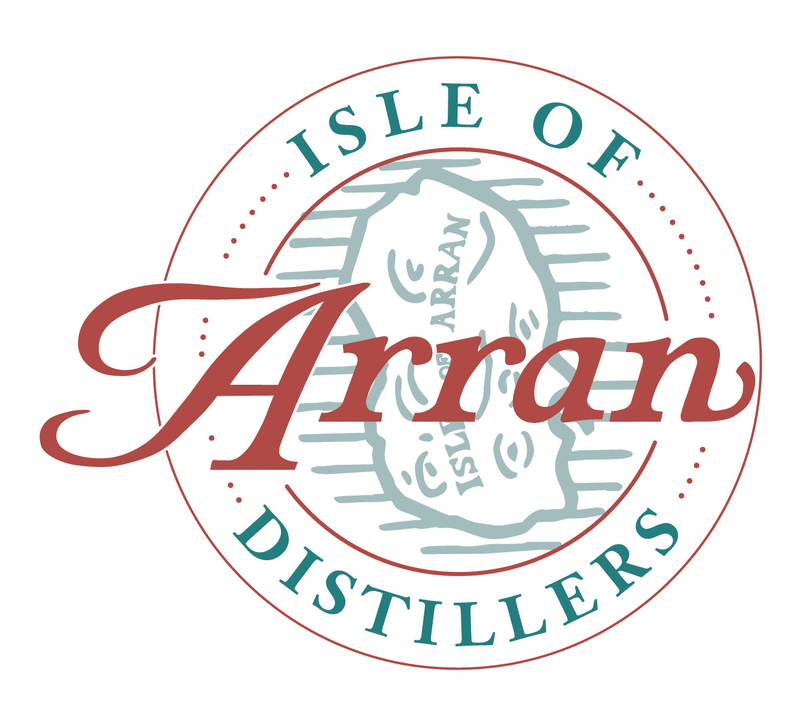 Arran Distillery, one of the Scottish newest, is located just outside the village of Lochranza on the Isle of Arran. The distillery was founded in 1993 and started whisky production two years later. In the early 19th Century about 50 distilleries operated on the island, yet between 1837 and 1995 not even a drop of whisky was legally produced there. The Arran Fino Sherry expression was launched in 2007. After 8 years spent in traditional oak casks the whisky was transferred for additional 9 months to Fino sherry barrels sourced from Valdespino. 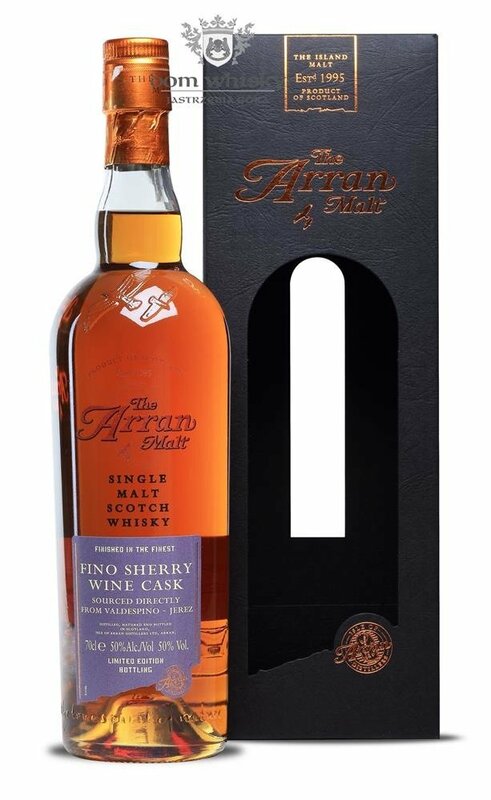 The release was limited to 7980 bottles. Nose: earthy, oak, vanilla, honey, dates and a hint of nutmeg. Palate: initially sweet and creamy, vanilla, honey, soon evolves towards dried dark fruits, bitter orange, lemon grass, and delicate oaky dryness. Finish: not too long, fruity first, then oaky dryness takes over.